Fighting for EQUAL access to stages for all performers. 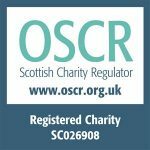 Are you a disabled performer? 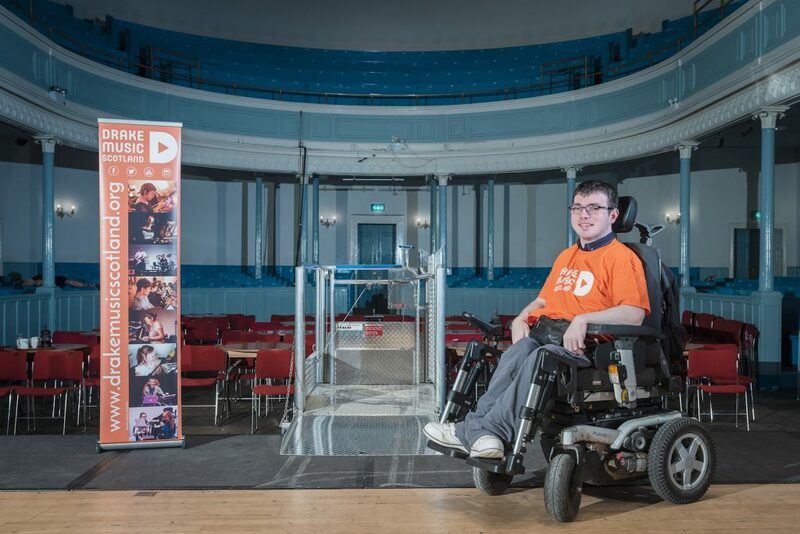 Are you a venue wanting to make your stage accessible? 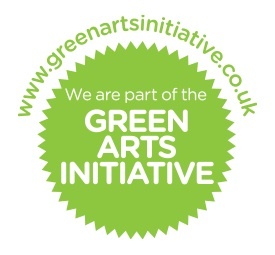 Do you want to get involved? We want to hear from you! 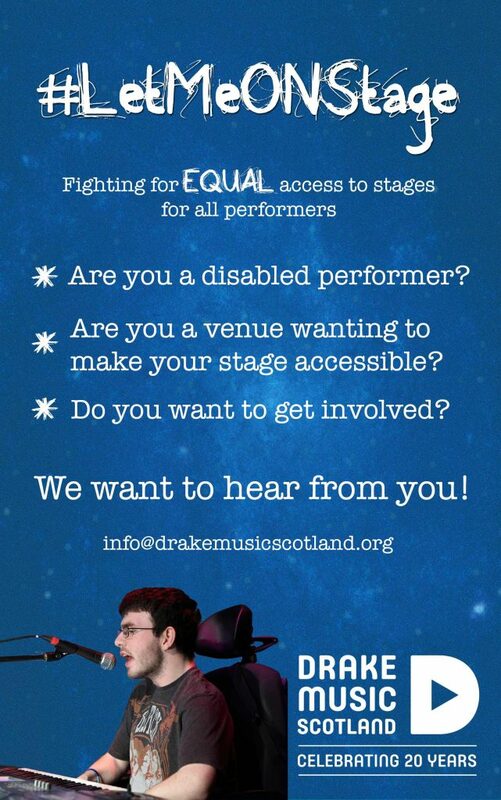 #LetMeONStage was launched by Drake Music Scotland in partnership with The Queen’s Hall, Edinburgh in response to a need for accessible stages for disabled performers. Neil Patterson ( #LetMeONStage Ambassador) has been working with various organisations such as The Queen’s Hall in Edinburgh, Musician’s Union and Edinburgh Fringe Festival to campaign the need for accessible stages. The Queen’s Hall responded to the campaign by buying a Mobilift for their venue, which is also available for hire. 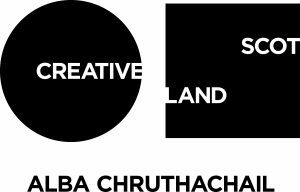 Contact us here if you’d like more information about the #LetMeONStage Campaign.